Welcome to Life Prime. Our mission is to bring energy and health back to people's lives and help them live at full potential. Our programs utilize the latest in technology and research to help facilitate better health naturally, prevent disease and turn the body's biological clock to a more youthful place. 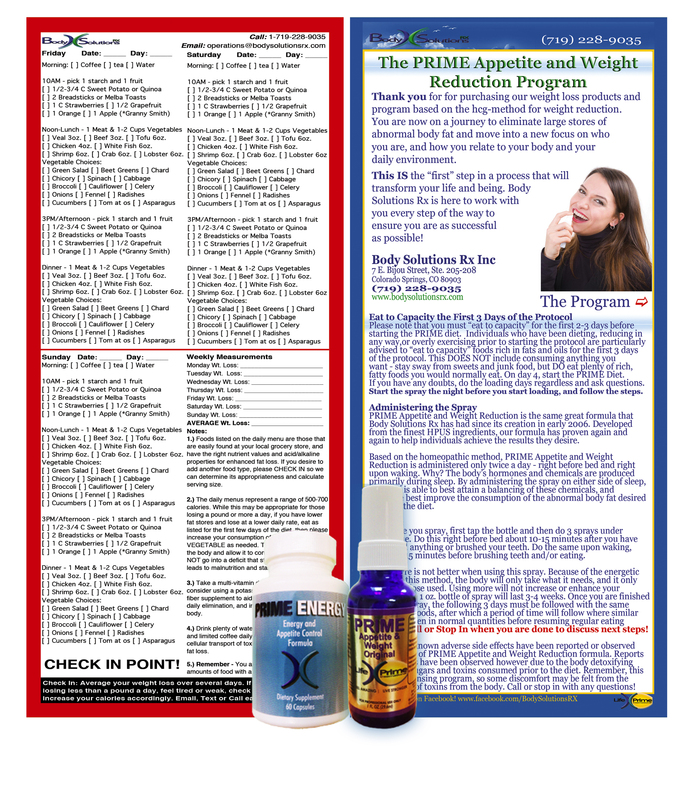 Life Prime continues to offer innovative nutritional services and solutions that are engineered to help with issues with obesity, illness, disease, and sexual related conditions. 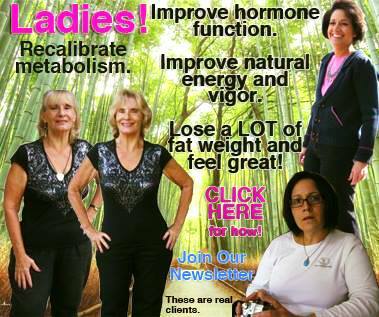 Each program provides a fresh and unique approach for each customer, including our natural and comprehensive weight loss programs and products. We are expanding yet again. Dr. James is back on board in our Colorado and North Carolina centers. James Villarreal, PhD. has over 30 years of clinical experience within the mind-body sciences. Expertise includes clinical psychology, clinical nutrition, physical fitness, and anti-aging medicine. Dr. Villarreal has authored several health education books and his Carb Less Solutions diet plan was adopted by a large federal agency, in 2012. Daniel Riedel, CFO & CEO, has over 25 years in the health & education arena. Part of the original team, he later initiated Prime Life International and other commercial ventures. His expertise developed clinically through the anti-aging venue and weight management arena. Many thousands of customers have utilized the programs established by Mr. Riedel. Contact us for more information! Voicemails are returned within 24 hours. Text to Doc at (719) 639-1110 !